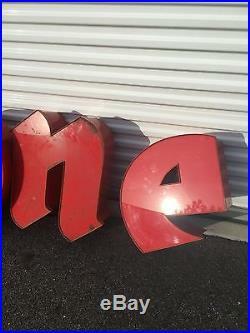 For sale is this Vintage Backlit Neon FIRESTONE Individual Letters Storefront Sign in great condition. 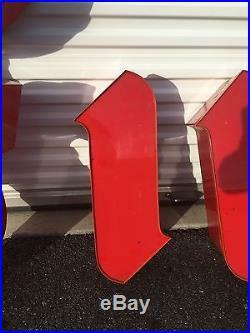 The sign is metal on the sides and backs with an acrylic or plastic front. 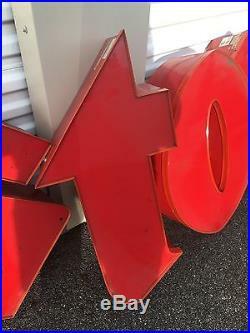 The sign does show normal signs of wear and use including some scuffs, scratches as well as some minor cracks around the trim. 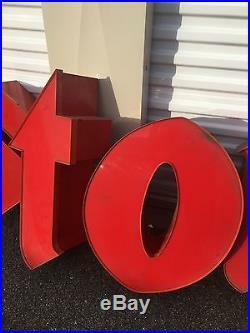 The neon and is all there accept in the letter “F” where a portion is missing (see last pic). 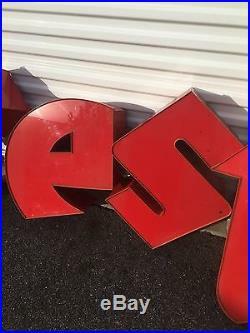 Each letter has the ballast. The electrical regarding this sign has NOT been tested. 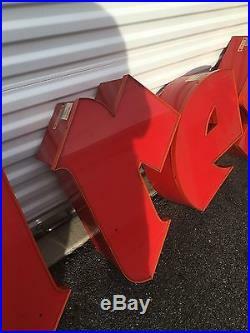 The sign is in “as found” condition. 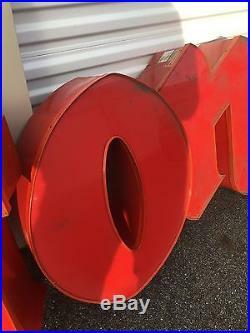 The sign was manufactured by Underwriters Laboratories. 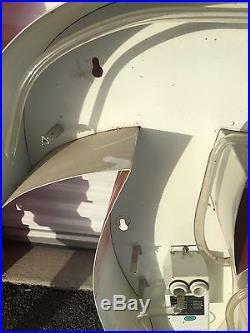 Please see pics as they are a major part of my description. IMPORTANT NOTICE TO OUR CUSTOMERS. 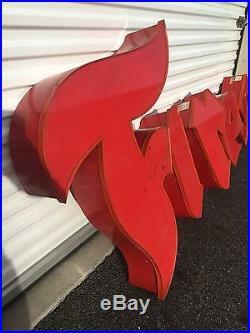 The item “VTG FIRESTONE STOREFRONT BACKLIT NEON LETTERS SIGN FREE SHIPPING” is in sale since Monday, November 20, 2017. 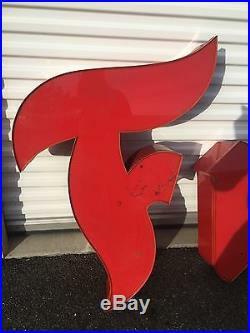 This item is in the category “Collectibles\Advertising\Tires\Firestone”. 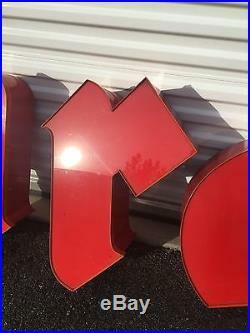 The seller is “iwuntthat” and is located in Greenacres, Washington. This item can be shipped to United States.